A home inspection might seem like a simple topic to address. However, the more you look into it, you can get caught in dozens of questions all related to the home inspection process. 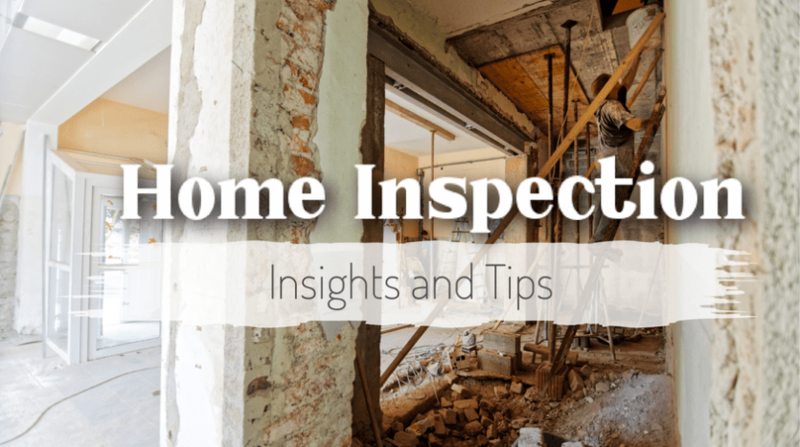 From finding a quality general home inspector to the types of inspections, requirements, type of home, and tackling specialty issues, it’s something that is really important to take time to do your due diligence. Whether you are buying an existing home in Colorado Springs or doing a custom build, you might want to consider how you are going to handle home inspections BEFORE you get too far in the process. (If you are already at the end of the process, you should still find these tips helpful). First, find out what is required for your particular type of loan. Different loans have different requirements. While many do not require a home inspection, we cannot recommend it enough! A good home inspection can potentially save you hundreds or thousands of dollars (and a migraine) later on. Vintage or much older home? On a well or septic system? Each of these has different needs so a general home inspector may not be the ONLY inspector you need. Consider a structural engineer, an architect, or a specialist.  Check with your real estate agent for recommendations on the type of inspection you want to consider. Also, reading community conversations on places like Houzz.com or similar websites can reveal some great tips based on the experience of others. 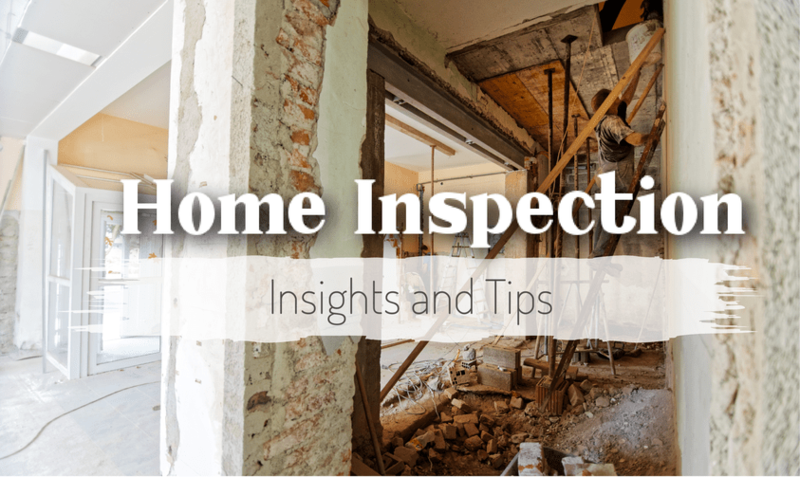 Not all home inspectors are created equal! Just like everything else, you have good apples and bad. 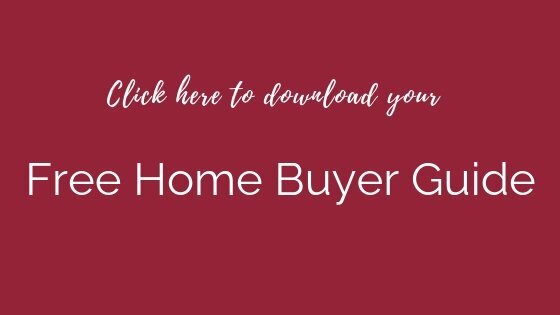 Buyers tend to get glazed-over eyes during the home buying process because there is so much to think about, and it is a massive change in their lives. As a result, when it comes to inspectors it is easy to just have a “whatever” attitude, especially if it is not a requirement. Let us encourage you to not gloss over this very important step. Think of a GOOD home inspector as your best friend. If they don’t find much, you have peace of mind. If they find something, then you can take care of it on the front end and negotiate terms. 1. Research, research, research! It is easy to find reviews of local inspectors on Yelp, Thumbtack, Home Advisor, Angie’s List, and my favorite: Facebook (there is A LOT of great information on Facebook). These days, word travels fast so be on the lookout for client reviews. 2. Bonded and Insured. No insurance is a deal breaker. You are putting yourselves at risk if they are not bonded and insured and something should happen during the inspection. 3. Ask your Real Estate Agent for references, BUT…..don’t go blindly go with the FIRST referral you get. Go back and do your research. Agents have their favorite inspectors and that is awesome. Just make sure they are GOOD inspectors and not a family friend or kickback type relationship. 6. Have the inspector take pictures of problem areas or anything that might be questionable. Keep them handy. 7. Ask to see how they draw up their report. A good inspector will have samples of what their reports look like. This helps you know if they are detailed and can communicate their findings in a way that you can understand as well. 8. Make sure they are certified by the American Society of Home Inspectors or another quality association. 10. Referrals. This is like #1. Ask, research, discover their reputation. Plus, look at the going rates. Having a detailed and attentive inspector can save you money. In one case, the inspector went through an older home in the country rather quickly and didn’t look at a lot of things. The day the buyers moved in they discovered the water heater was rusted through and the pump for the well needed to be replaced, among other things. This SHOULD have been caught during the inspection. While this is a minor example, there could be issues that are missed which have a much bigger impact on your wallet. In any case, it is always worth the money to be prudent. Questions? Need recommendations for a home inspector? 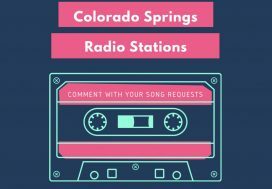 Email (susanna@co-regroup.com), text or call (719-321-0800).